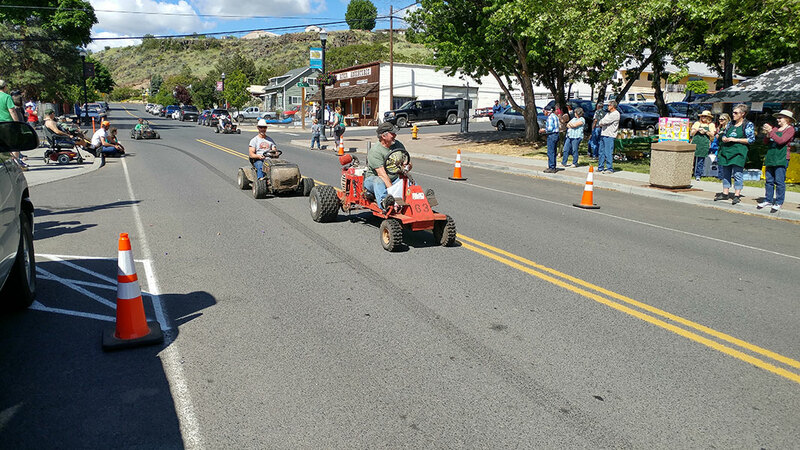 Maupin Daze - Visit Maupin, Oregon. 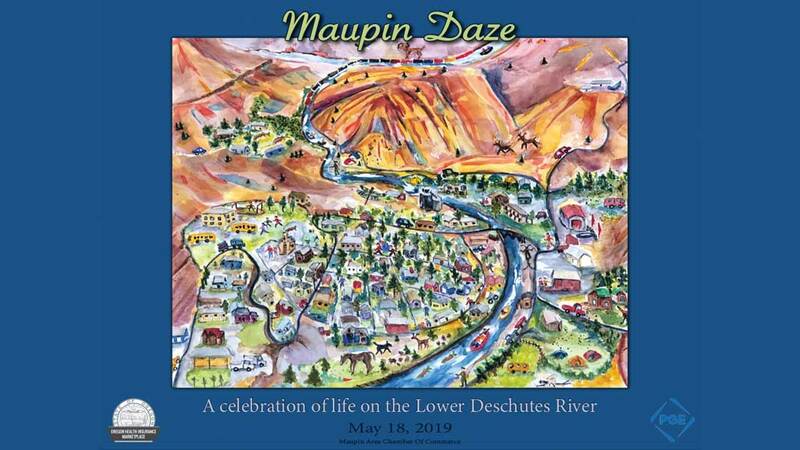 This annual celebration of Maupin life and the Lower Deschutes River takes place annually on the third Saturday of May. 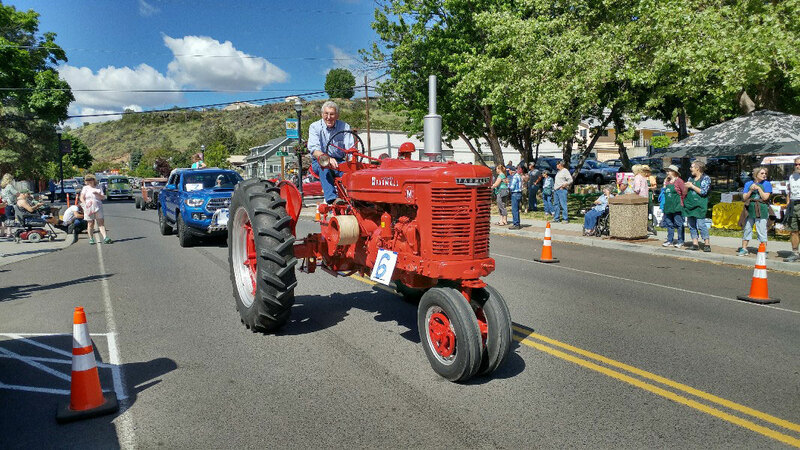 The morning begins with breakfast at Maupin Market followed by a parade at 10:00. 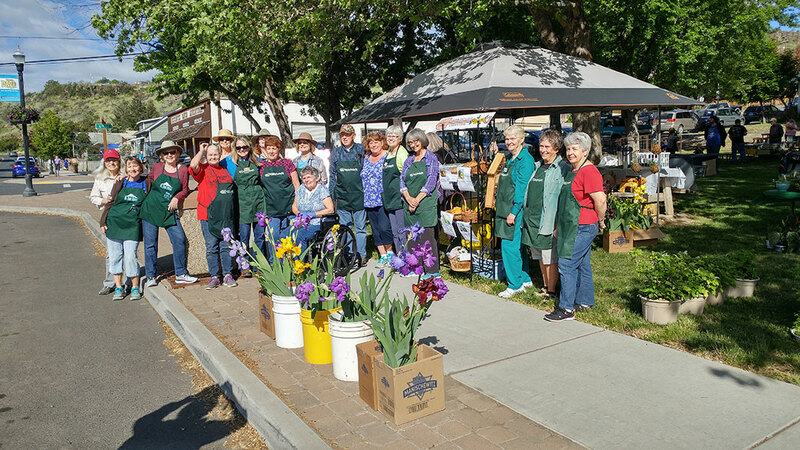 From 10:00 – 4:00 enjoy the Dig N’ Hoe Garden Club’s annual plant sale, local artists, vendors, food, kids’ activities, and live music. 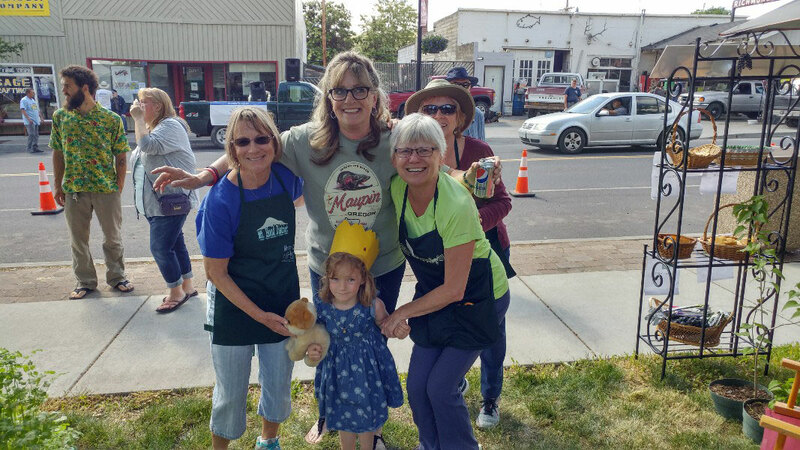 Maupin Hardware puts on its annual Gardens, Grapes, Growlers, and Grills with tasty Traeger barbecued treats, giveaways, a beer garden, and more. 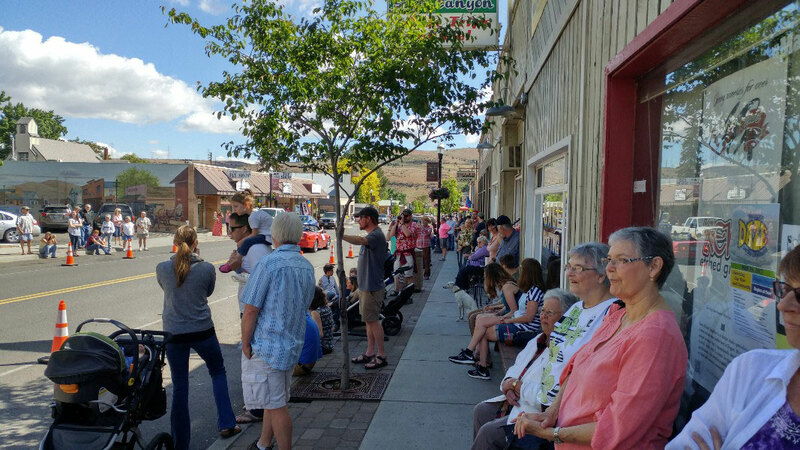 Make a weekend of it and stay at one of our local lodges, enjoy our eateries, rafting, cycling, hiking, fishing, and more.